Boat slip is located in the Cannonsgate Community Marina with high quality composite decking, water and power for each slip as well as a fish cleaning station. 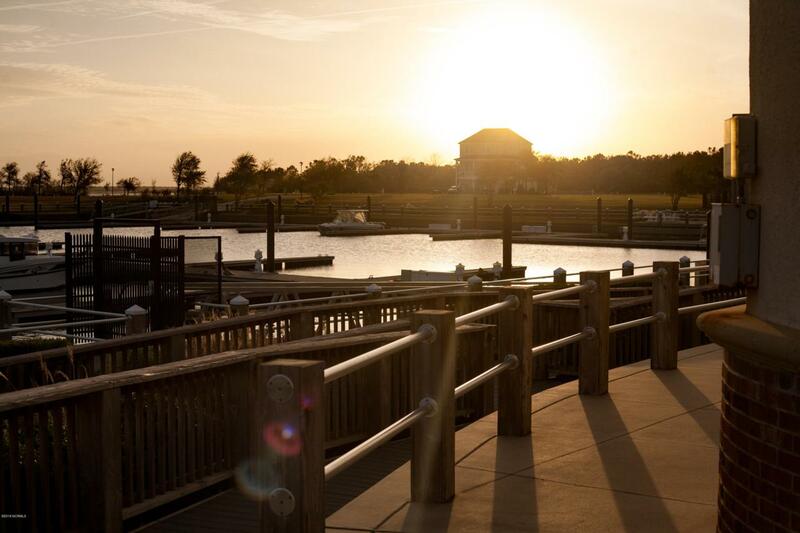 Enjoy direct access to the deep waters of the Intercoastal Waterway, Bogue Sound, Emerald Isle and surrounding areas. This 40ft slip is the perfect addition to one of the beautiful Charleston style homes within this upscale, well-maintained neighborhood. The slip is located near the boat ramp with easy access for loading and unloading. The marina is not only located within a gated community but also has additional security measures in place to protect your boat. Listing provided courtesy of Julie Joyner Perry of Bluewater Real Estate Ei.